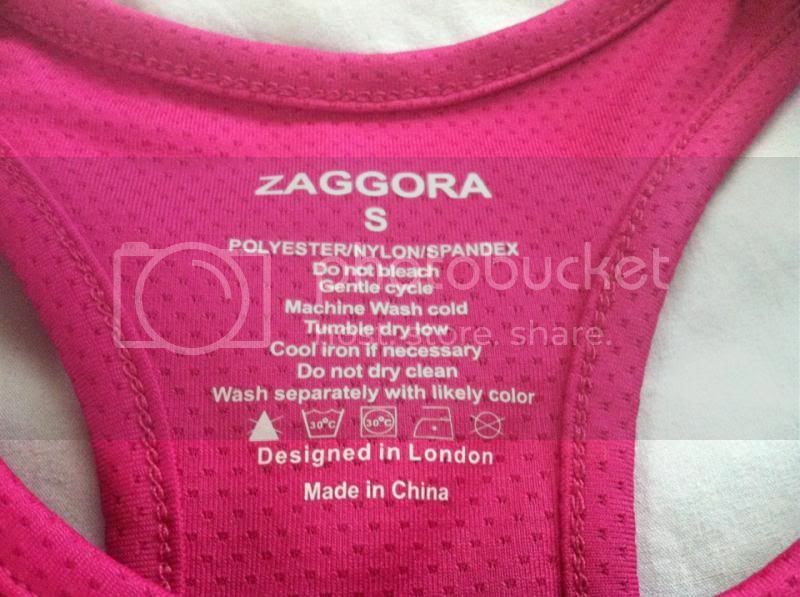 I am pleased that I have given another prospect from Zaggora to examine one of the amazing sportswear they cover. I acknowledged the Zaggora Sports Bra and this is what every woman should get while working out. It helps acquire more sweating from our body at the same time be more comfortable of the sportswear we use. I adore the product Zaggora hotwear was created to grant a person wished to burn calories as much as possible during the 30 minutes of exercise. Basically, when you wear one of Zaggora’s items you can tell the difference, the more you move the temperature amplify, which gives you an elevated burn up calories. My familiarity using Zaggora products is superb. If you would like to endow your money towards a nice and comfortable sportswear, I could suggest about checking Zaggora website first. Although, you will always be the one who can settle on for your money. Nonetheless, looking for a better, worth paying for and good quality I must say Zaggora is one of the best places to try. Please check out the video to see how women can be so awesome. Enjoy! Exercise !! Yes this is definitely something I need to start doing, sitting at the computer for hours doesn't really do anything for your figure. I love how supportive the bra looks as well as the gorgeous colour. It is so hard to find a good supporting sports bra, I have heard great things about their products. Thank you for sharing I will check them out. I have had a really difficult time finding a good sports bra. I would love to try the products from Zaggora I have heard a lot of great things about them. They were suppose to sent me one of this too but mistakenly sent me another hot pants, they are very nice though as they are sending me again (I hope ) lol. I love Zaggora. That is really nice. I would love to have a sports bra looks comfy and stylish. Love that bright color too. That is a nice sports bra, great review! Have to check this website. I love zaggora. Their products are well made. With glowing waters, white stone dust seashores and historic gentle homes, the track record gives a big variety of photograph possibilities. Partners may possibly emphasize the site's all-natural elegance using the addition of beach inspired decorations along with serving informal, seafood dishes to the reception.